All of our services are specific to your child and their needs. We will always explain all the options and discuss all treatment with you and your child if you desire. Ample time is always given to explain all conditions and treatments. For children and families there is no one size fits all. We can often be flexible. Preventive dentistry encompasses all dentistry that is designed to ward off future problems. Our office can even use your favorite sports team or other designs to create a truly custom mouth guard! Whitening, also known as bleaching, is the procedure used to brighten teeth. We offer professional grade but teen safe home bleaching supervised by our doctors. Speak to your doctor to see if this procedure is correct for your child. Icon offers the ability for our doctors to treat and remove white spots that might be unsightly. This treatment is especially helpful after orthodontic treatment that may leave white decalcifications on anterior teeth. Icon treatment is easy and allows us to treat with out drilling, shots or removing any tooth structure. Ask our doctors if Icon is right for your child or young adult. A tooth that can not be saved or needs to be extracted for orthodontic reasons may need to be removed. While this may seen especially scary our specialist are trained in the most minimally invasive techniques. Strong topical anesthetic jelly is placed before the area will be numbed with local anesthesia. Often nitrous oxide or “laughing gas” is used to calm the patient. Dental trauma is surprisingly common, affecting an estimated 25 percent of school children at some point. An estimated 33 percent of adults have experienced dental trauma at some point in their lives, with the majority occurring before the age of 19. Fortunately, our experienced dental team is ready for the challenge. Our advanced dental lasers allow most of our restorations to be done with out the need for shots or any local anesthesia (novacaine/lidocaine). Most children find that laser dentistry is far more comfortable than traditional methods using drills. Laughing gas is an effective and safe option for some children. The gas is inhaled through a mask that fits over your child’s nose. Mixed with oxygen, the gas allows the patient to breathe normally through their nose, and within seconds they should start to feel more relaxed. Your child remains awake and able to communicate throughout the appointment. While using laughing gas, your child will be breathing more oxygen than is in the normal room air and is completely safe with no known allergies. The effects of laughing gas wear off quickly after the mask is removed and your child can return immediately to normal activities or school. Talk to the doctor about whether laughing gas would be a good option for your child. Sometimes larger treatments require that the child’s tooth is numb with local anesthetic. Because of our dental lasers we use far less local anesthetic than most other dental offices. When needed our doctors use a special extra strong topical anesthetic first. As pediatric specialist our doctors excel at pain free injections. Holistic dentistry takes the approach that dental health is inextricably linked with overall physical, emotional, and spiritual health. We believe that rather than simply treating dental disease, we have an obligation as healers to promote the overall wellness that can help to prevent disease. We are a latex and gluten free office and have prophy paste free of dyes available. Our office is mercury free and we only place white tooth colored fillings also known as composite. A “buzz” word in composite and sealants has been BPA or Bis-Phenol-A. In an effort to make sure that only the healthiest and holistic materials are placed in your child’s mouth our composites and sealants are BPA free. No shots! No Numbing! Our office is the most experienced pediatric dental office on Long Island in laser dentistry. 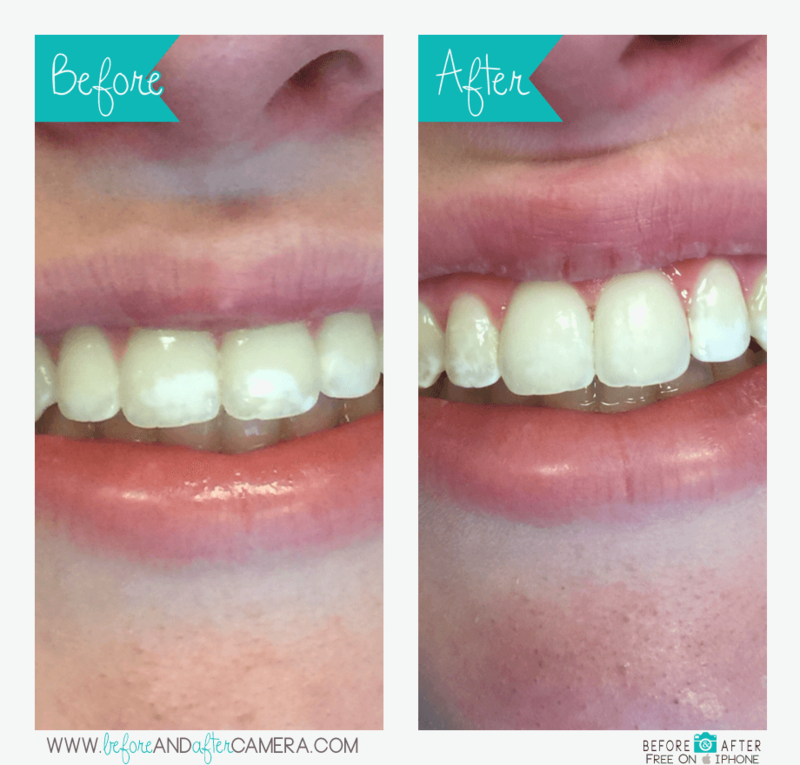 This allows us to do many procedures such as white tooth colored fillings without the need for any shots! We can also do procedures such as a frenectomy and gingivectomy. Silver Diamine Fluoride or SDF treatment sometimes allows for an alternative and often more natural way to treat cavities without drilling or filling. When appropriate, SDF is faster and less expensive than drilling and filling while also killing the bacteria that cause cavities. Ask our doctors if SDF is the right choice for your child.